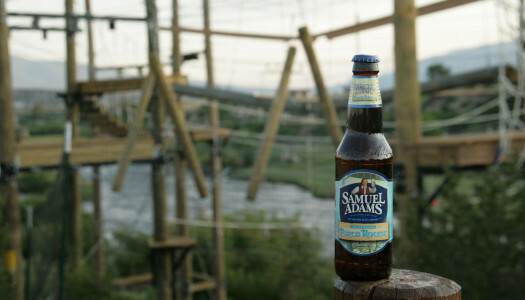 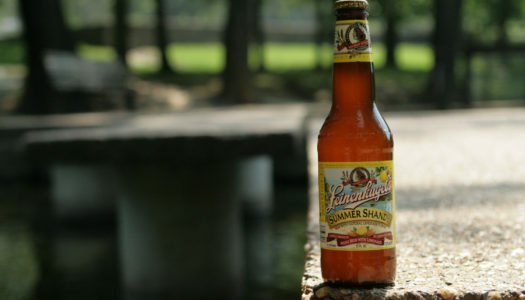 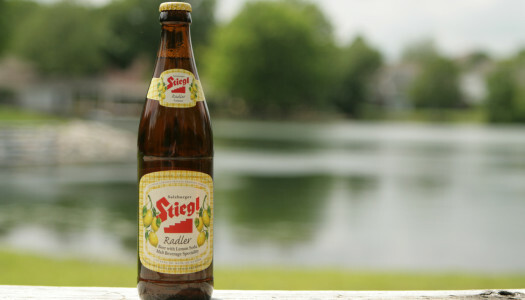 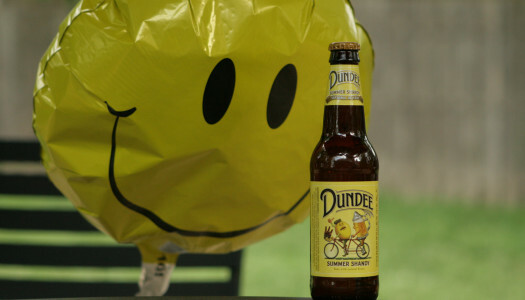 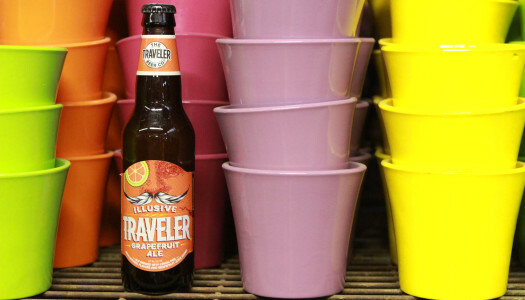 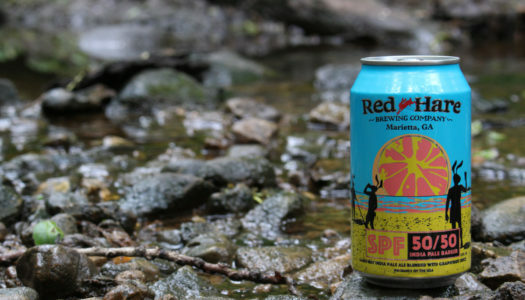 Discover the best summer shandy for the season. 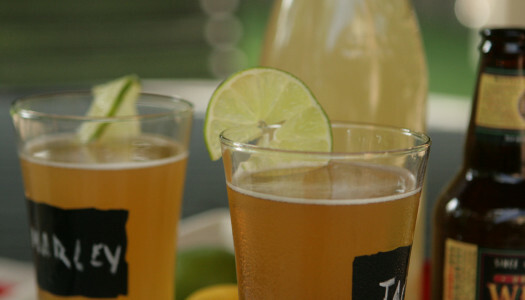 Experience the popular lemon shandy, mixed with lemonade. 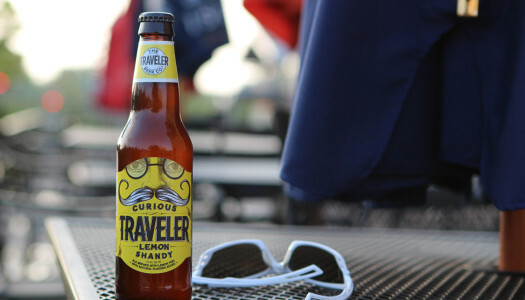 Also, discover summer shandys made with grapefruit and sodas.